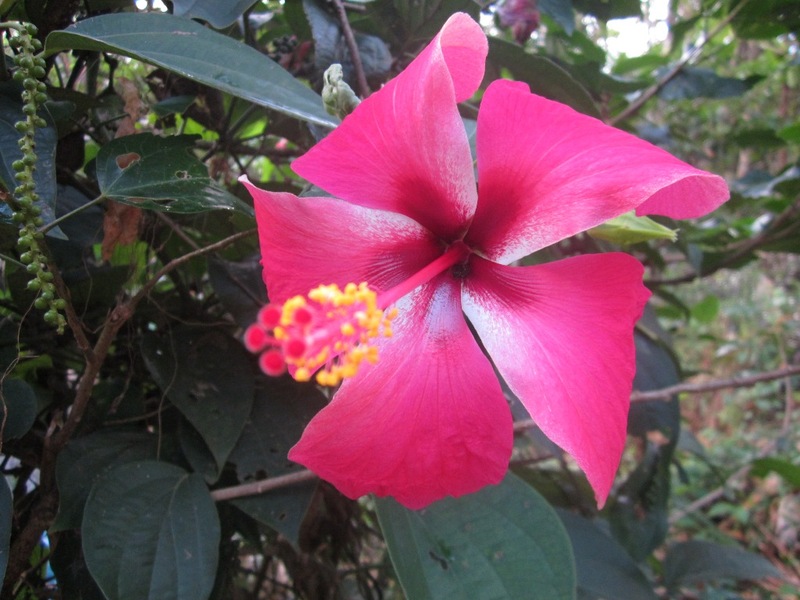 Chembarathi or Chemparathi or Hibiscus Rosasinensi flower from kerala…. The Hibiscus is used as an offering to God Kali and Lord Ganesha in Hindu worship in Kerala. Hibiscus Rosasinensis (chembarathi or chemparathi) is an ornamental plant seen in almost all parts of Kerala. Its Latin name, rosa-sinensis translates into the rose of China or Chinese rose. This flower is predominant in almost all parts of India and China. Hibiscus is renowned for its beauty as well as its medicinal uses, and gardeners mostly cultivate the plant for its showy flowers. am very happy to know that i can brings happy to your mind…. Hibiscus ……… ; 🙂 a typical garden variety here in Florida too! As far back as my childhood I remember them growing everywhere. The one thing I didn’t know about Hibiscus until recently , is that squirrels LOVE them . I guess it takes care of their sweet tooth. 🙂 Or maybe they bring them to their latest lovey! Anyway, They are so cute running away from the plant with a pretty flower in their mouth. These flowers are beautiful! I’ve never seen this type of hibiscus! am very happy to learn that you become happy by my simple flower…..i always sincerely try to provide you very lovely colors of our precious nature…..
these are my favorite flowers…. 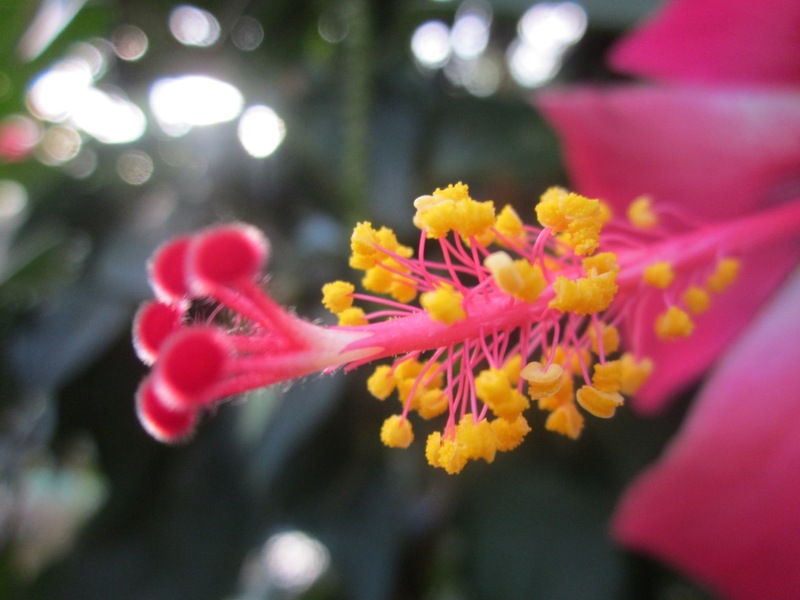 I have a Great Collections of these superb flowers on my home……. That’s amazing! I love lotus flowers and Hibiscus as well. I’m currently growing Sunflowers in my apartment. And I want to get some of the “moonwalkers”, the giant Sunflowers that move with the sun during the day. I Don’t have Sun Flowers…! I Too Love Lotus Flowers…!